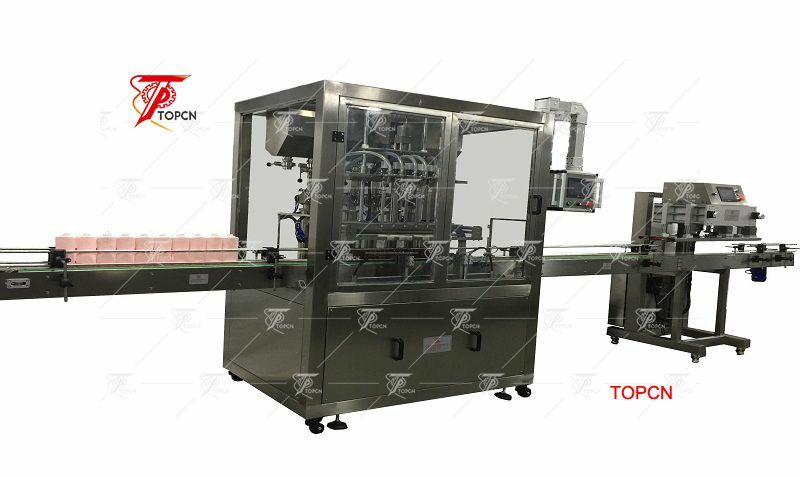 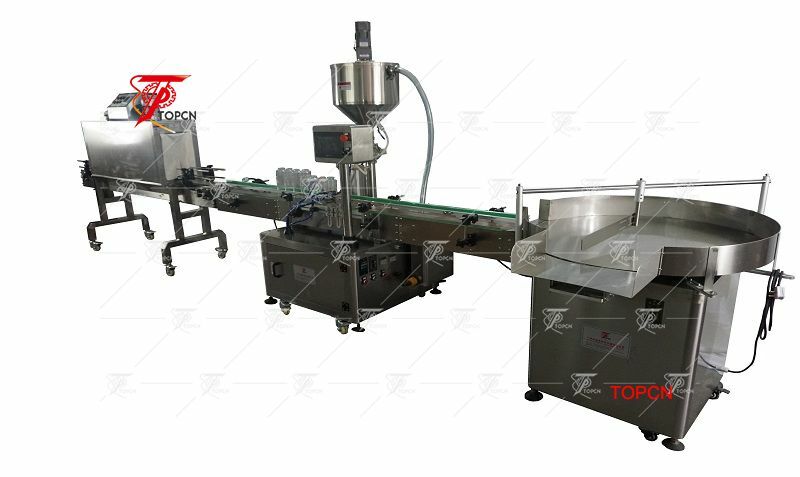 Beer glass bottle semi automatic tomato sauce filling machine with capping machine most commonly applicable for sauce, salad, butter & margarine, ketchup, jam etc food suace. 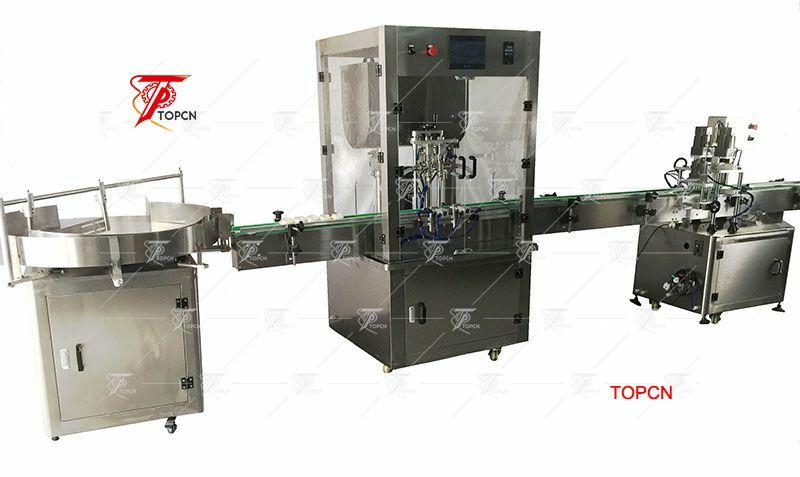 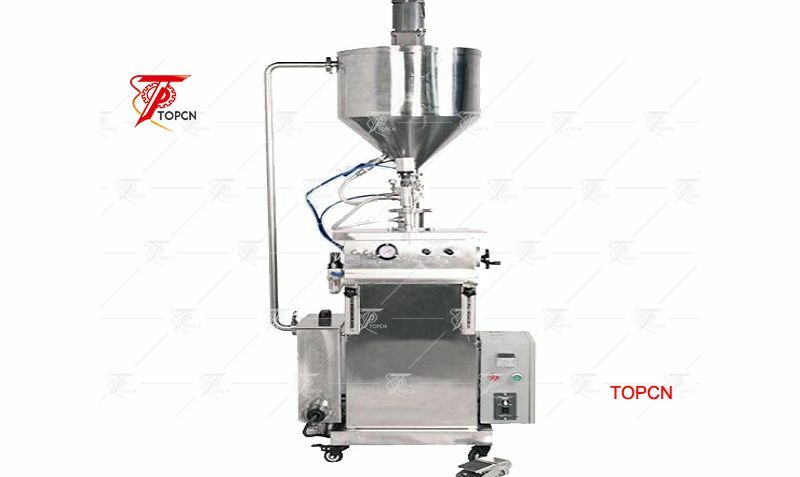 Semi automatic liquid filling machine most commonly applicable for pharmaceutic, daily chemicals, foodstuffs, cosmetics, pesticides and other industrial. 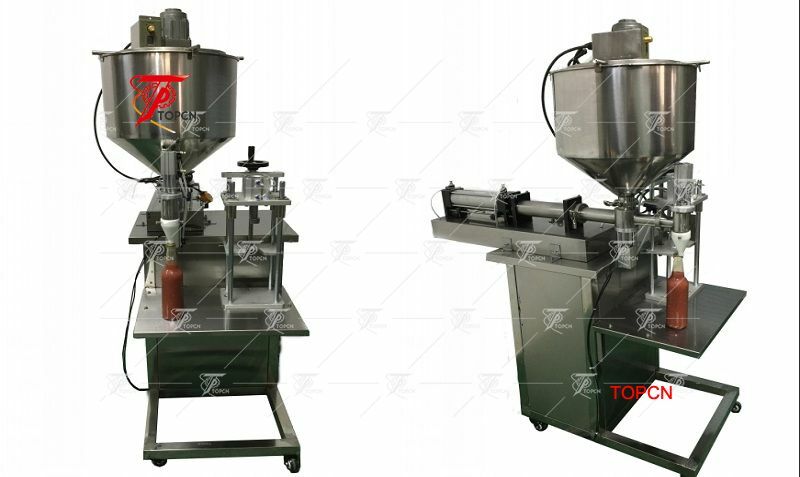 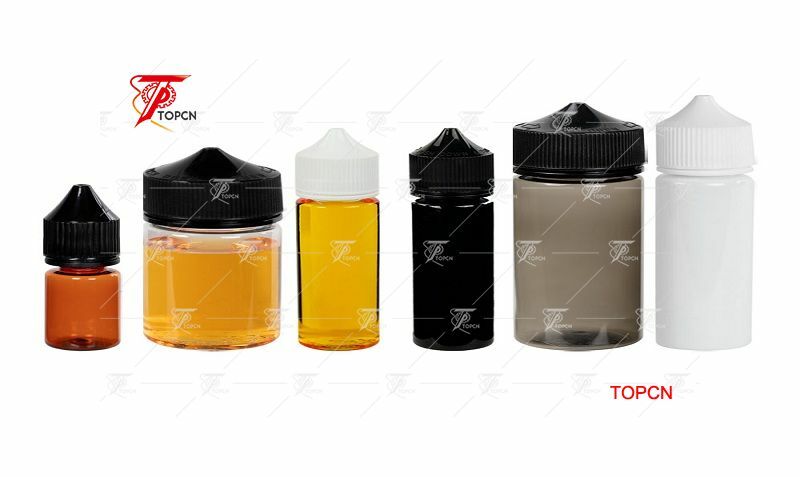 It is suitable filling cream, paste and viscosity liquid in cosmetic, food, beverages, medicine.